What motivated you to study Pharmacy? My decision to study Pharmacy was not by accident, as I have always desired to be a part of the team that provide healthcare to people in the society. I read about healthcare professions and developed interest in Pharmacy because of the wide scope of practice. I got admitted to study Pharmacy in this school after two attempts, so I have no regrets studying Pharmacy. 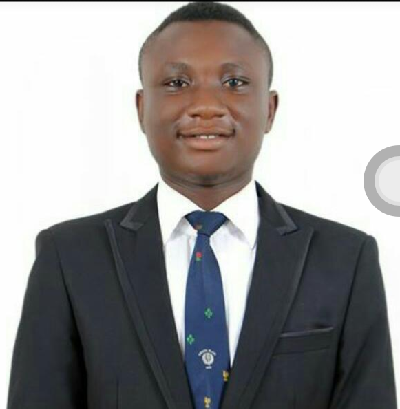 How did you end up becoming president of PANS-UI? I am a man who is always ready to serve in available capacities and also to make positive changes to any system in which I find myself. 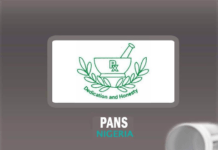 Incidentally, I have been serving as one of the PANS executives since my first year in pharmacy school. I served as the assistant social director when I was in 200 level, and I was the director of socials in 300 level before becoming the president. It wasn’t so smooth during those previous years of service. It wasn’t easy to balance effective service with academics due to the rigorous pharmacy training but thank God I survived. The trust and quality assurance my colleagues had in me encouraged them to elect me as president. Can you tell us some of your achievements and challenges so far? We’ve been able to record quite a number of achievements since we assumed office. We have had health outreaches to secondary schools in Ibadan which featured health talks, career talk and inauguration of a health club called ‘The Health Enthusiast (THE). We also had outreach to markets in Ibadan where series of tests were conducted and health talks were delivered. We have also had an intra pharmacy school sports competition in honor of the Dean, it is called ‘Dean’s Cup’, and it featured football competition, athletics and other indoor games. We have also organised an inter-pharmacy school debate competition in which pharmacy schools like University of Uyo, UNIUYO, Nnamdi Azikiwe University, UNIZIK, Obafemi Awolowo University, OAU, University of Ilorin, UNILORIN and others attended. Another one was Inter-Faculty Oratory Competition among healthcare courses in UI. PANS UI’s 30th Anniversary was celebrated in grand style and we have received many commendations and awards for the event. 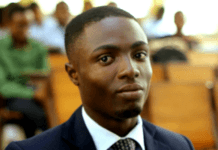 Also, after many years of absence at the National Convention, I led delegates to the last PANS National Convention in OAU, Ile-Ife, Osun State, and we still have several planned projects that will be executed before expiration of this administration, they include inter-professional symposium, intra-school debate competition and workshop on Digital Skills. However, our major challenge has been funding and this has hindered us from executing some projects, although, we appreciate our benefactors who have supported us till this moment. Another challenge is striking balance between academic work and administrative duties as it has not been easy traveling around, having lengthy meetings and still working to get good grades. The present Faculty of Pharmacy, UI, started during the 1980/81 academic session before it was split to four departments during the 1982/1983 academic session.Over the years, what would you say are the challenges facing pharmacy education in the school, and how can they be surmounted? I won’t be wrong to say that Faculty of pharmacy, UI, is one of the fastest growing schools of pharmacy in the world. Through the efforts of the relentless faculty management, both the past and current administrators, the faculty is growing to meet up with the global standard. The faculty can boast of seasoned teachers who meet up with international standards. Some years ago, the MacArthur Foundation Grants gave birth to the Centre for Drug Discovery, Development and Production (CDDDP) through the efforts of Professor Chinedum Babalola. 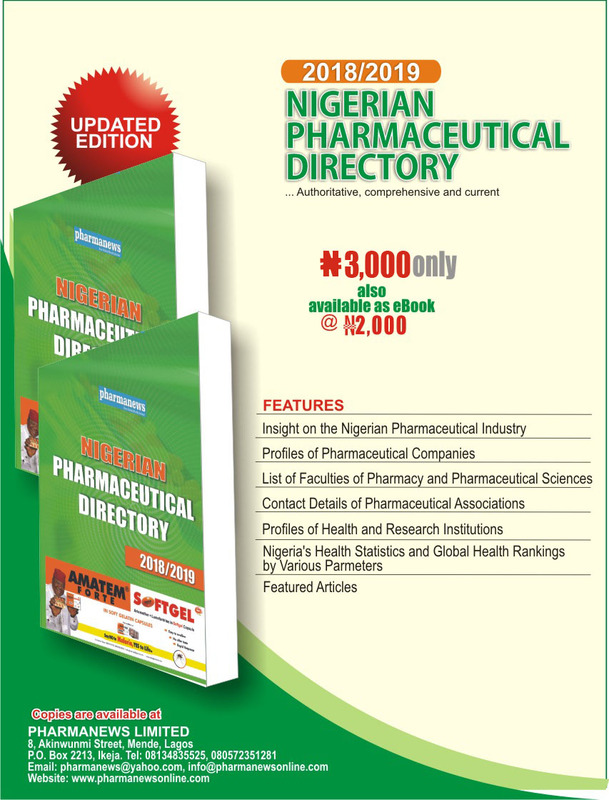 The faculty has produced pharmacists who have been distinguished in their various area of practice. Indeed UI School of Pharmacy is second to none, and it’s becoming a model for other schools of pharmacy in the sub Saharan Africa. However, the faculty faces some challenges which can be narrowed to insufficient funding, meanwhile, the great vision and projects of the faculty require funding. Therefore, I am appealing to the government and other well-meaning Nigerians to come to the aid of the faculty. Another challenge is the issue of imbalance academic calendar due to internal and external industrial actions. This has caused undue extension of period of study and late graduation. 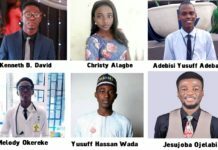 There was a report that following non-accreditation of Pharmacy in the University of Ibadan by the National Universities Commission, (NUC) the institution would not admit students for the 2017/2018 session, to what extent do you think this would affect or is affecting pharmacy education in the school? Losing the NUC accreditation was painful and shocking at the same time because we got excellent results from PCN accreditation which was conducted almost the same time as NUC’s. It hindered the faculty from admitting students during the last admission exercise. However, we are glad the faculty got back NUC accreditation in March, 2018. When you finish from pharmacy school, which area of practice in pharmacy would you consider and why? 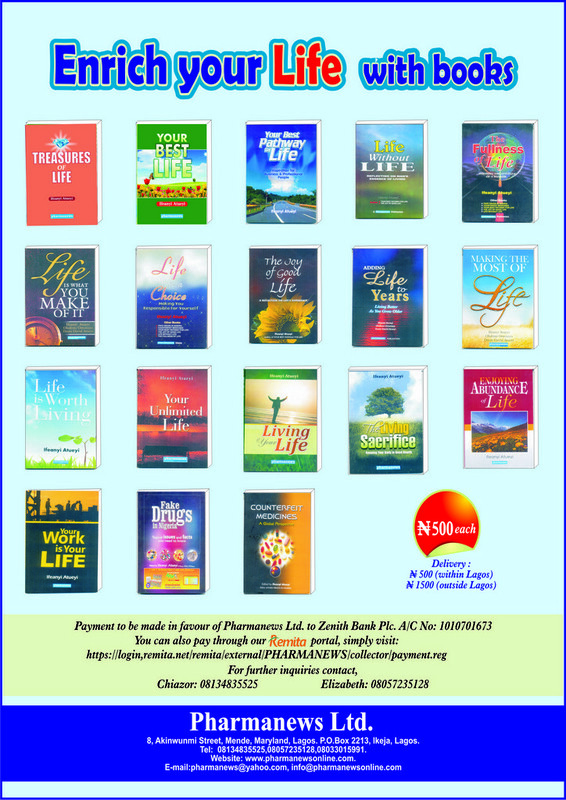 I would like to practice in more than one area of pharmacy, first as a Regulatory Pharmacist because of my interest for quality assurance and upholding the professional standards, and also as a community pharmacist because of my passion to reach out to the immediate community and also because of my love for business. I will also like to engage in politics, both pharmacy politics and mainstream politics, because politics is inevitable part of any system in the world.